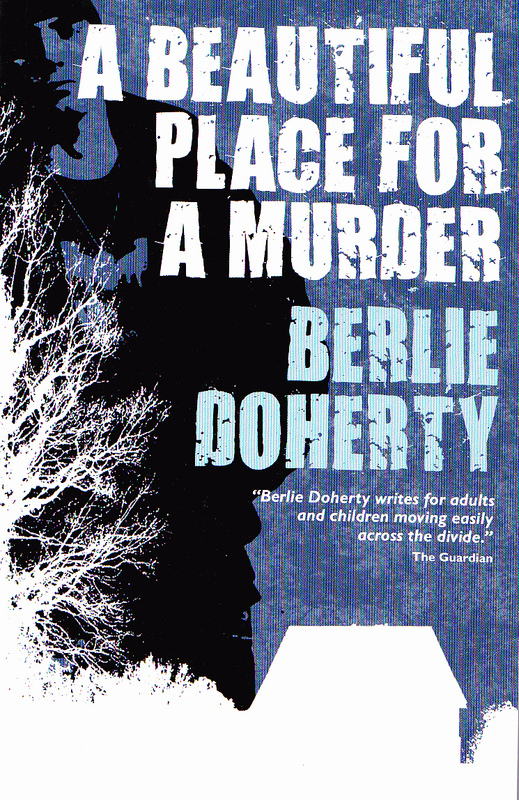 We`ll start this month`s newsletter with Berlie Doherty`s `A Beautiful Place for a Murder`. Doherty, a denizen of Derbyshire, is a prolific writer who embraces a variety of genres and formats. She is best known for her work for younger readers but does in fact write for adults as well. 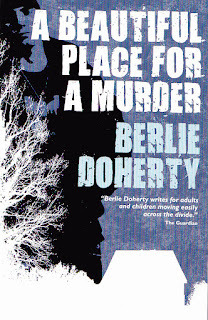 Encounter bookish Berlie at number 5292 in our listings, or visit her website at www.berliedoherty.com . 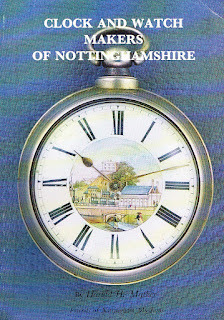 At 5279 we have Harold H Mather`s Clock and Watch Makers of Nottinghamshire. 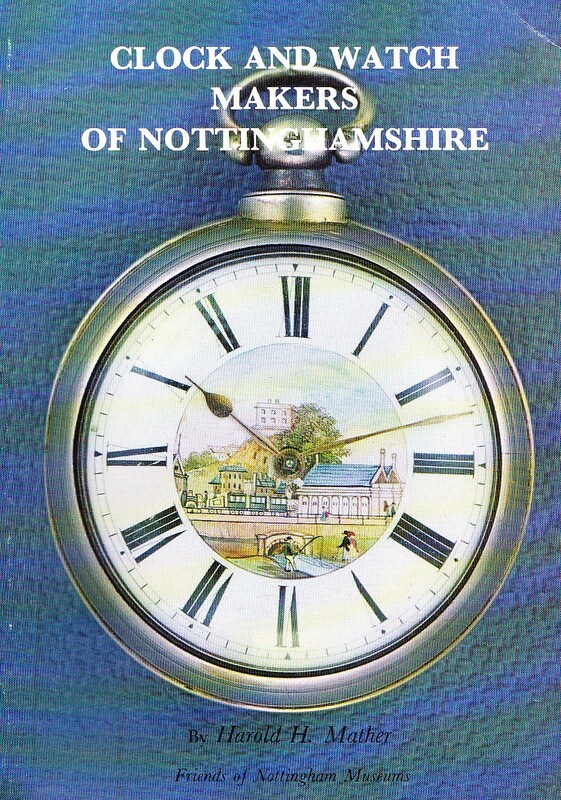 Horological Harold, a descendant of one of Bonnie Prince Charlie`s soldiers, was something of a `gifted amateur` where antique timepieces were concerned and repaired/restored a number of those held in Nottinghamshire museums. 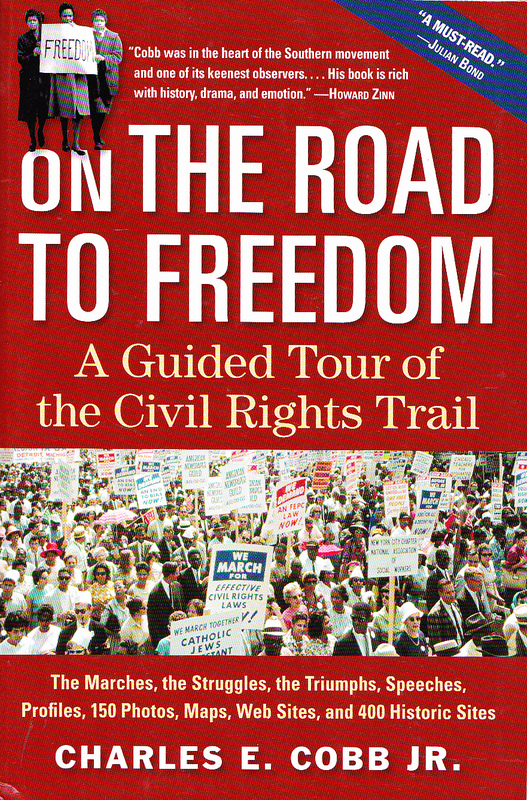 Over the pond and a world away, at 5247 we have Charles E Cobb Jr`s On the Road to Freedom ; A Guided Tour of the Civil Rights Trail. 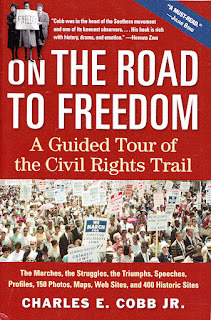 Cobb is well qualified to write on the Civil Rights movement, having been a field officer for the Student Nonviolent Co-Ordinating Committee and a prime mover in the establishment of `Freedom Schools`. That`s all for this month, but remember, at any given time we have around 4,000 titles available online stock, with new titles added five times a week. As explained in my previous posting, many of the items we are currently offering for sale have been reduced in price by 25% (offer ends 15 Sept 2012). In most cases we only have one copy of each book, so buy now to avoid disappointment.